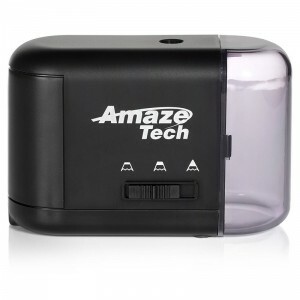 Automatic pencil sharpener is a great choice for the students, working professional or pupils. 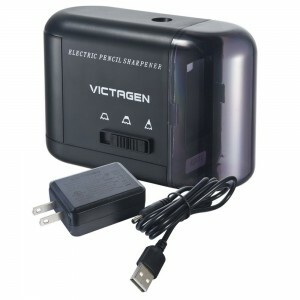 If the pencil sharpener is battery powered you don't have to worry about finding a place to plug it in. 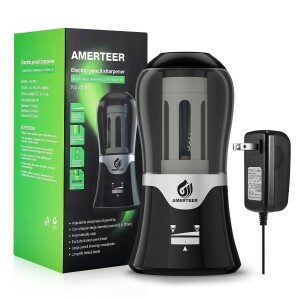 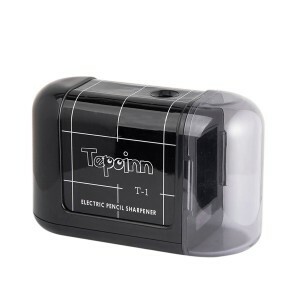 In the other hand electric powered pencil sharpeners are more economical because you do not need to buy batteries.